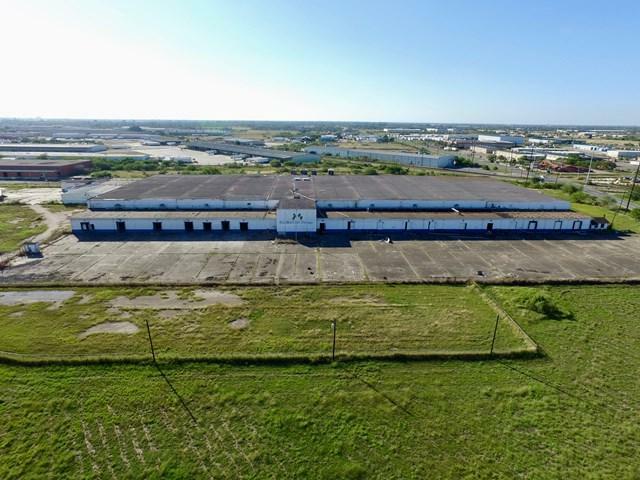 The subject property is located on State Highway 48 near the intersection of the Tollway 550 and in close proximity to the Port of Brownsville which is undergoing major improvements for deepwater operations. 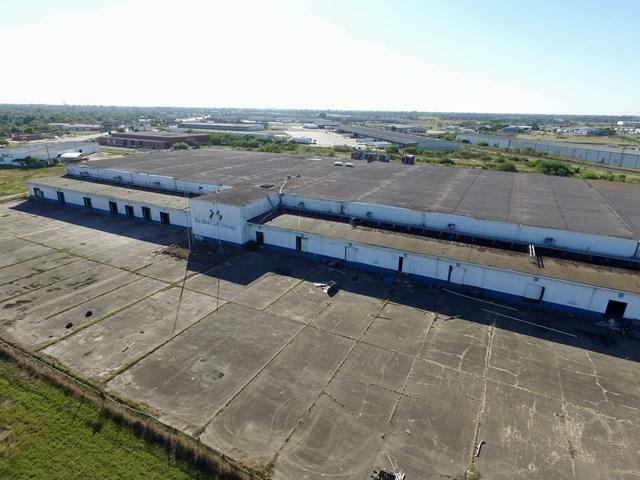 The original building contains 215,930 ft. dock high, refrigerated warehouse space. The building experienced a fire several years ago which has rendered it unusable. 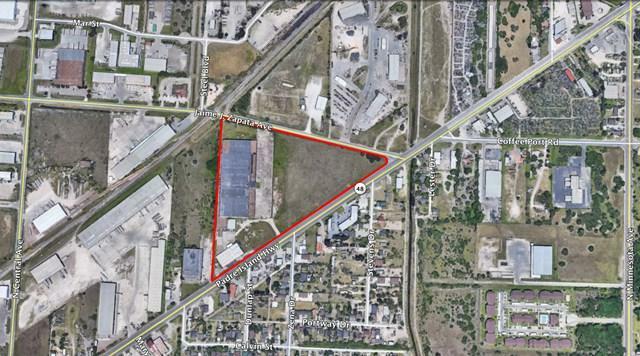 The triangular shaped property is 20 acres of land and has frontage on both Highway 48 (14th Street) and Zapata Avenue. All infrastructures required for development is in place. 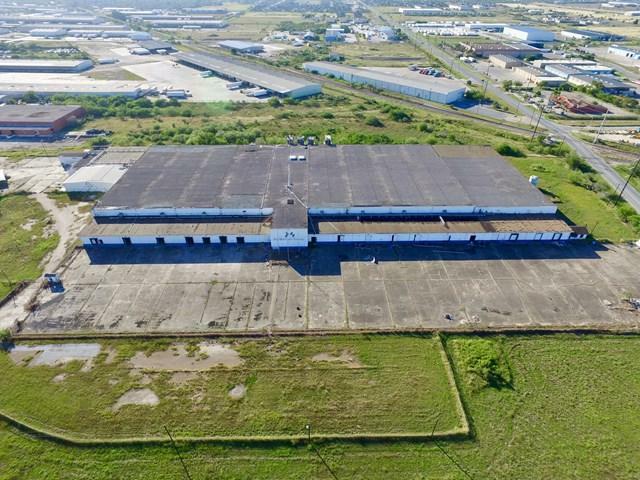 Brownsville is home of Space-X which is scheduled to begin launching rockets in 2019. Brownsville is also home of University of Texas Rio Grande Valley.